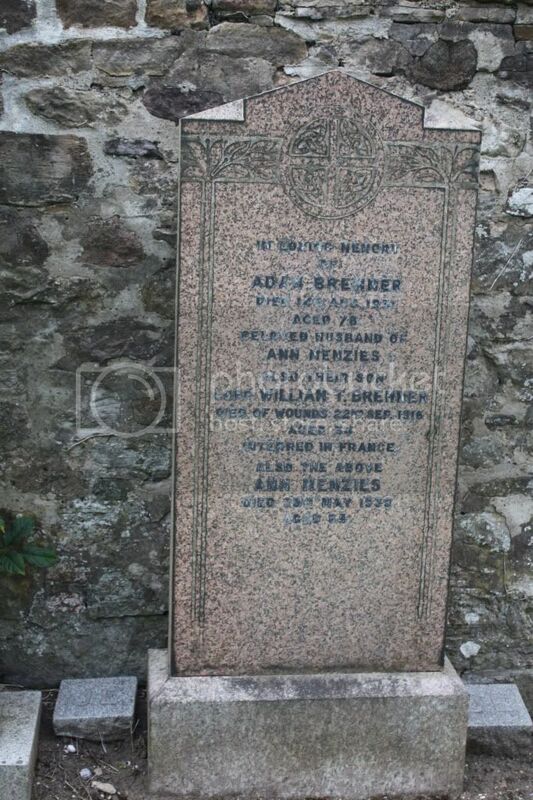 Additional information: Son of Adam Bremner, of Lanark Rd., Juniper Green, Midlothian. Grave/Memorial Reference: II. A. 2. Unit Text: "A" Bty. 93rd Bde. 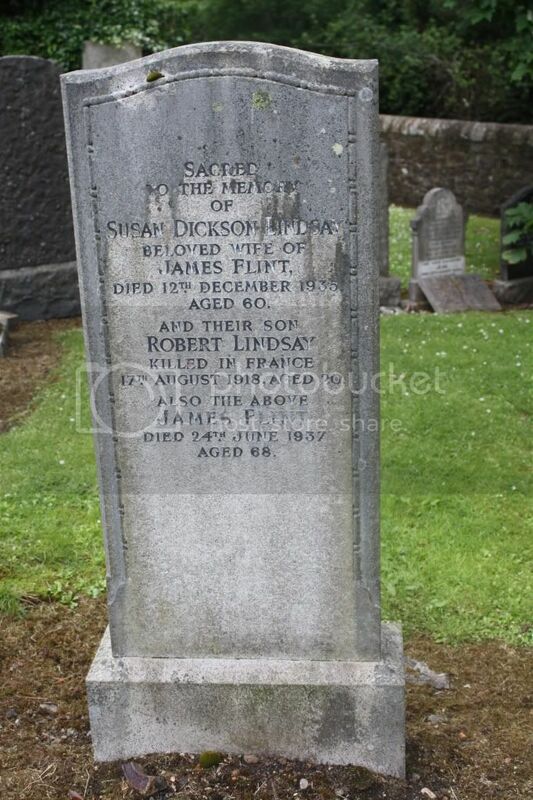 Additional information: Son of James Flint and S. D. Lindsay Flint, of 12, Coniston Terrace, Edinburgh. Native of Linlithgow. Grave/Memorial Reference: VII. B. 7. Secondary Unit Text: attd. 90th Coy. 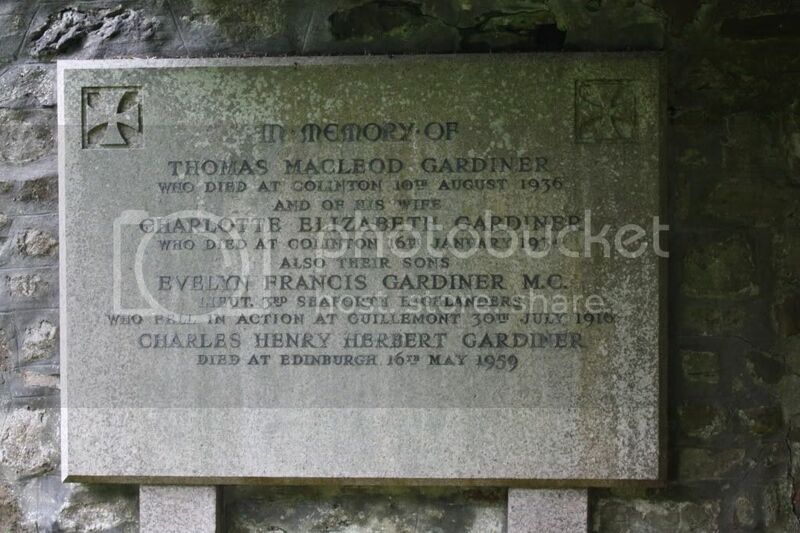 Additional information: Son of Thomas MacLeod Gardiner and Charlotte Elizabeth Gardiner, of "Glenroy", Spylaw Bank Rd., Colinton, Edinburgh. 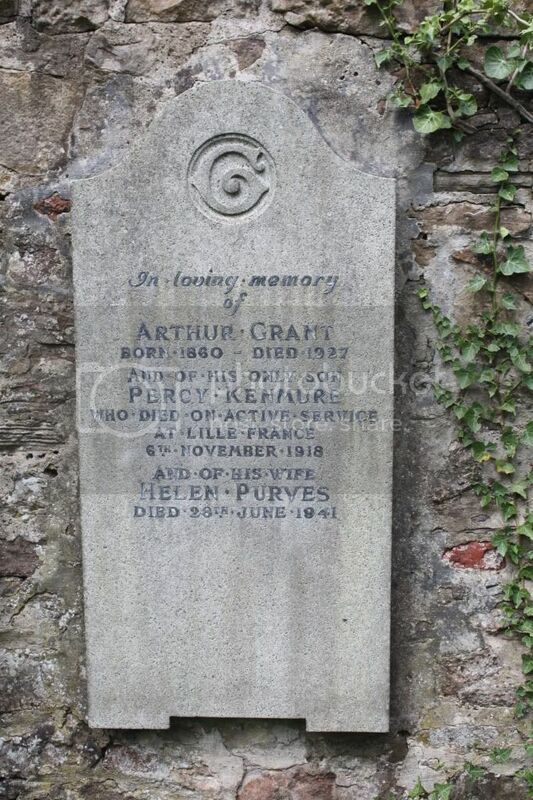 Additional information: Son of Arthur Grant, of St. "Johns", Colinton, Midlothian. Enlisted in London Scottish Feb., 1915 Gazetted Oct.1915.,. Grave/Memorial Reference: I. A. 29. 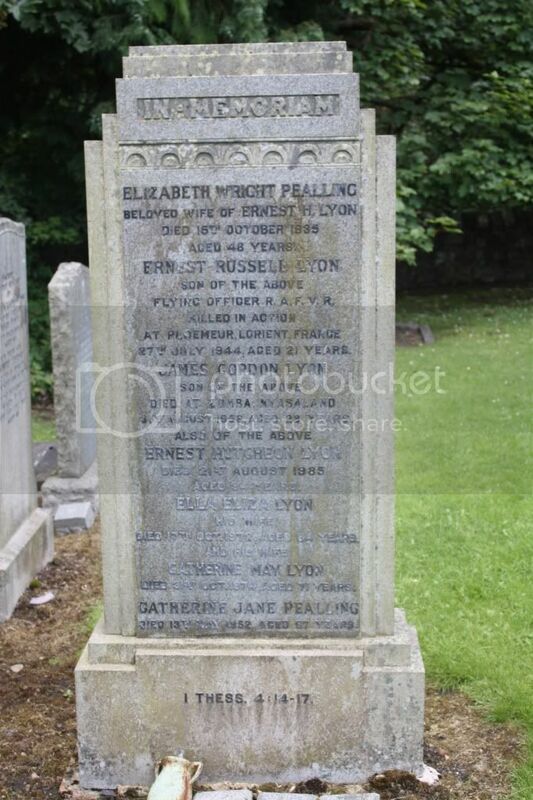 Additional information: Son of Ernest Hutcheon Lyon and Elizabeth Wright Lyon, of Balerno, Midlothian. Unit Text: "C" Coy., 11th Bn. 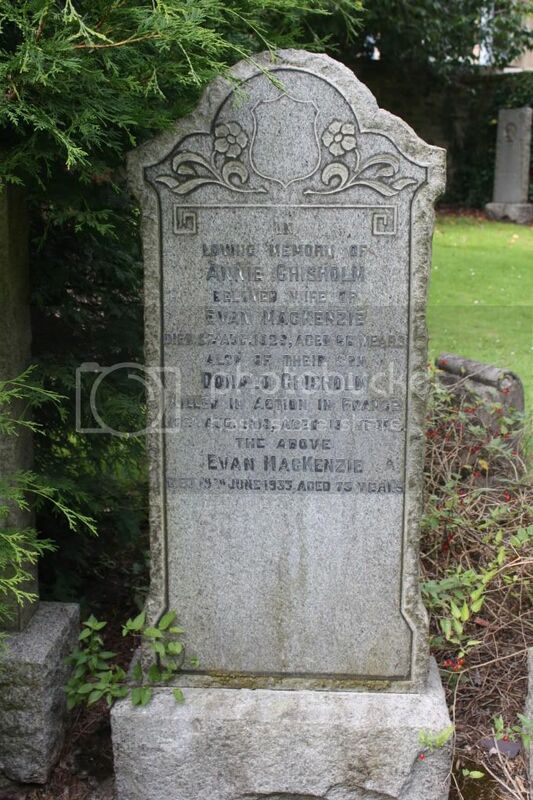 Additional information: Son of Evan and Annie Mackenzie, of Juniper Green, Edinburgh. 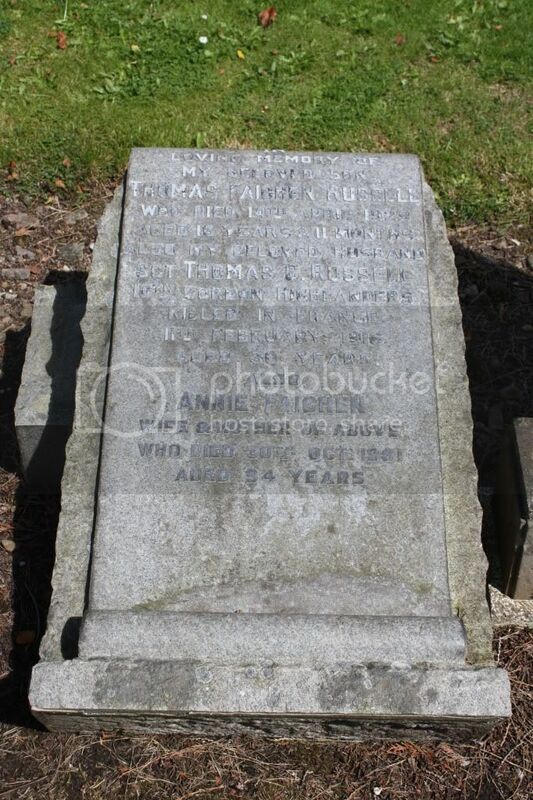 Additional information: Son of James and Nellie S. McGuigan, of Belmont Avenue, Juniper Green, Midlothian. Grave/Memorial Reference: VIII. B. 3. Unit Text: "C" Coy. 1st/7th Bn. 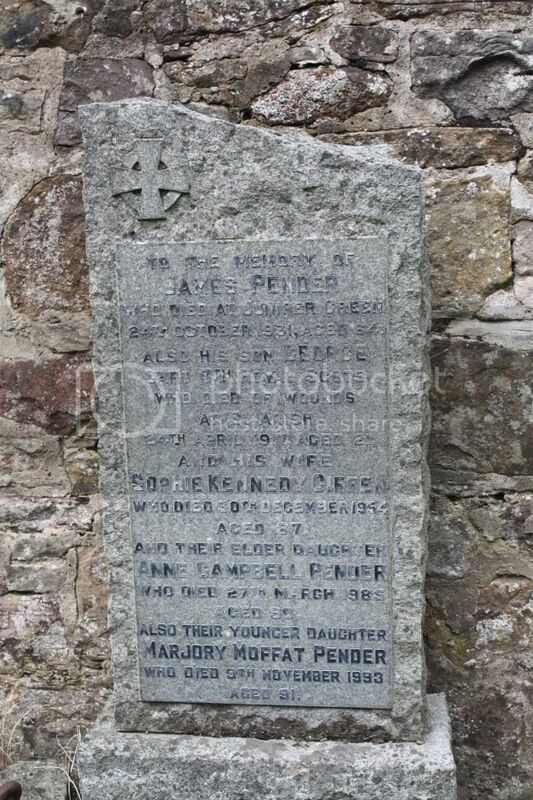 Additional information: Son of James and S. K. Pender, of 9, Woodhall Terrace, Juniper Green, Edinburgh. Native of Thornhill, Dumfriesshire. 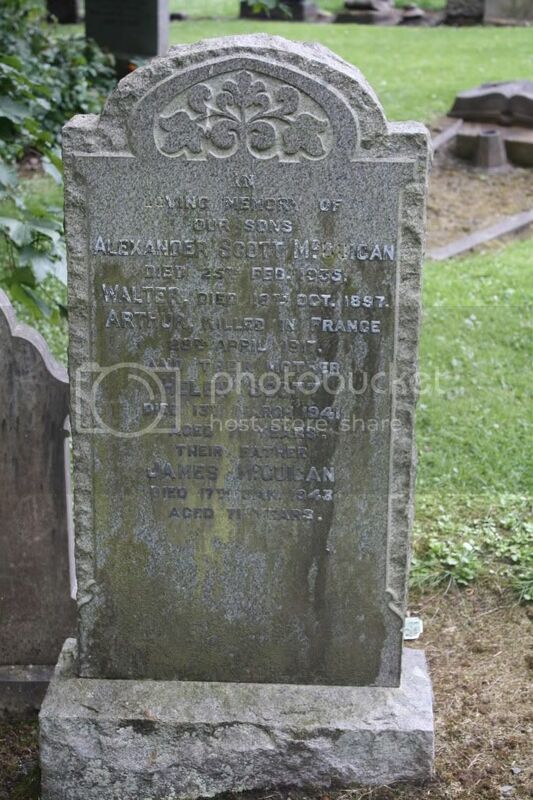 Additional information: Son of David Russell, of 3, McDonald St., Motherwell; husband of Annie McRoberts Faicher Russell, of Mill Bank, Slateford, Edinburgh. Unit Text: "D" Coy. 1st/4th Bn. 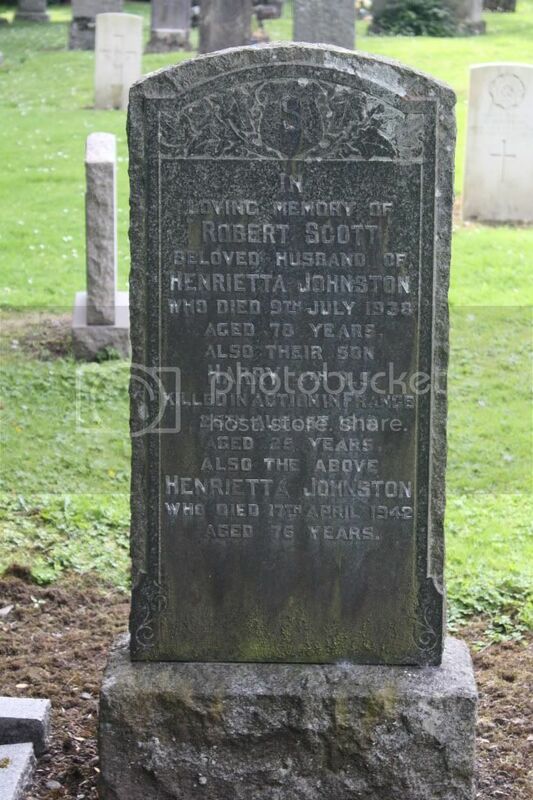 Additional information: Son of Robert and Henrietta Scott, of Ashfield Place, Juniper Green, Midlothian. Grave/Memorial Reference: V. G. 40. 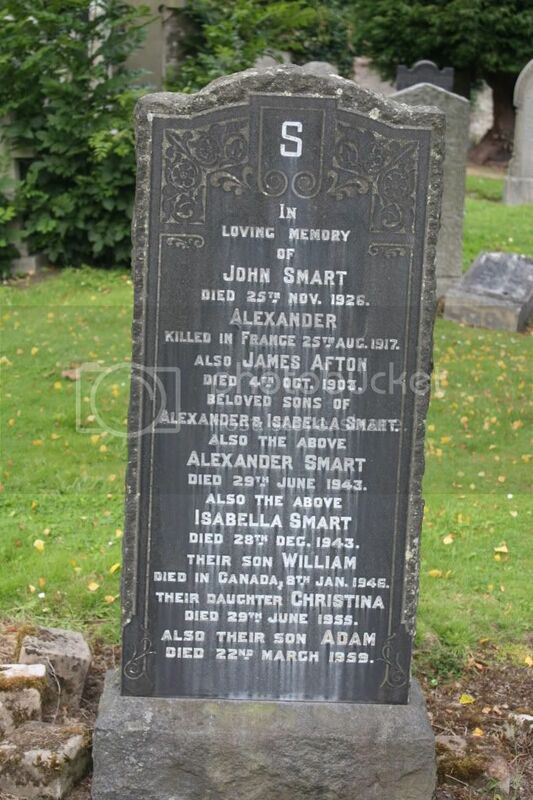 Additional information: Son of Alexander and Isabella Smart, of Helen Bank, Juniper Green, Edinburgh. 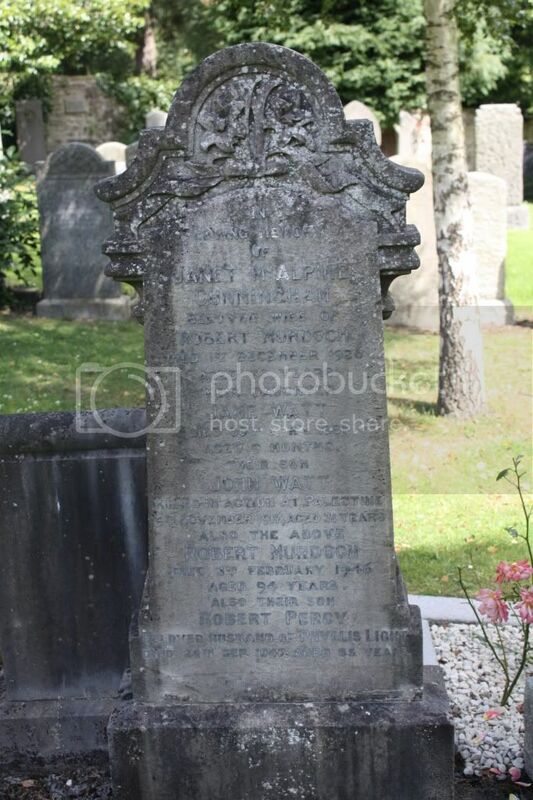 The above appears to be an official Norwegian war grave such as those at Troqueer and will probably be in CWGC care. I put the text below so it can be found by search engines. (there is no Norwegian equivalent of CWGC). See http://www.regjeringen.no/upload/KKD/Kirke/NORSKE%20KRIGSGRAVER%20I%20UTLANDET_mai2008.pdf for a list of Norwegian War Graves Abroad (NORSKE KRIGSGRAVER I UTLANDET). 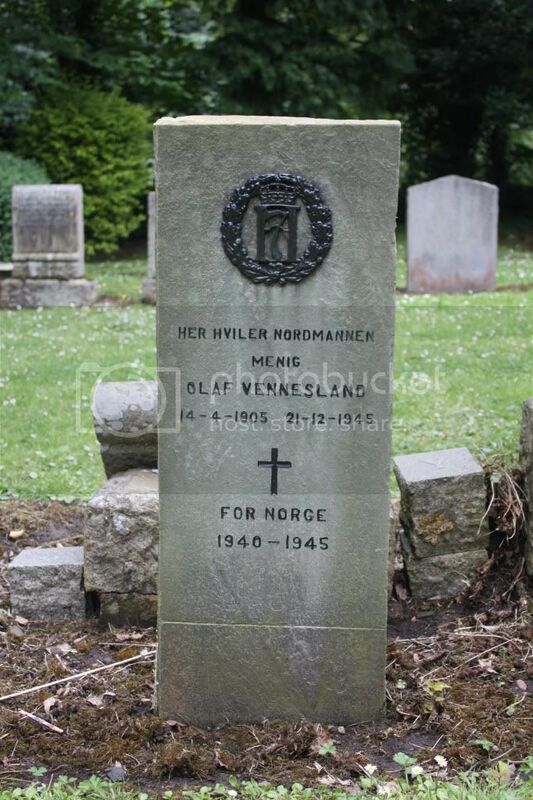 Olaf Vennesland is listed, as are others buried in Scottish cemeteries (and various countries around the world).